According to a report in the Atlantic, retail brands are allowing teenagers and pre-teens to get in on the influencer game. They’re apparently paying between $US5 and $US20 for teens to post sponsored content from small startup brands, and engaging the “influencers” informally over Instagram direct messages, without a formal contract. The industry of Instagram influencers has been predicted to soar as high as $US10 billion by 2020. 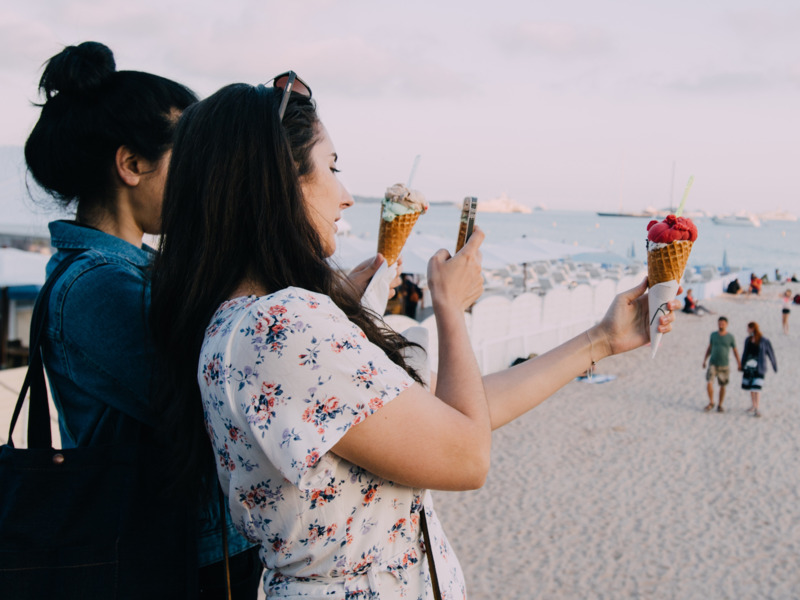 Retail brands are courting young teenagers and pre-teens to post sponsored content on Instagram, according to a report by the Atlantic’s Taylor Lorenz on Wednesday. The practice has opened the door for children to get in on the billion-dollar influencer industry, one post at a time. According to the Atlantic, small startup brands such as Jane Cosmetics, Doux Lashes, and Boogzel Apparel enlist the young Instagram users to advertise their clothing and accessories online, usually for between $US5 and $US20 a post. The deals are usually arranged via direct message and rarely involve a formal contract. For the brands, teenagers are better business partners than Instagram celebrities, who boast massive followings and charge anywhere between $US500 and $US30,000 for a sponsored post. In contrast, teens don’t need more than a few thousand followers to secure a modest sponsorship agreement. If the trend continues, the influencer industry could be set to explode. The industry was worth $US1 billion according to a 2017 estimate, but could soar as high as $US10 billion by 2020.